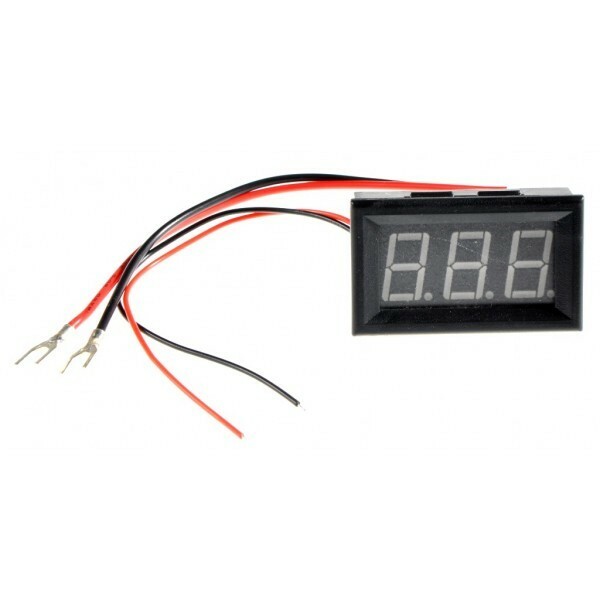 Standard LED Current Meter 10A. Measures 0-9.99A with 2% accuracy. 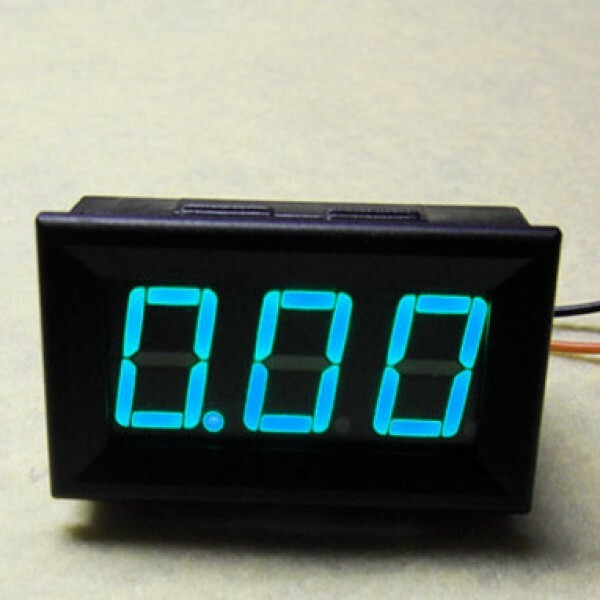 Best for current display in the circuit. 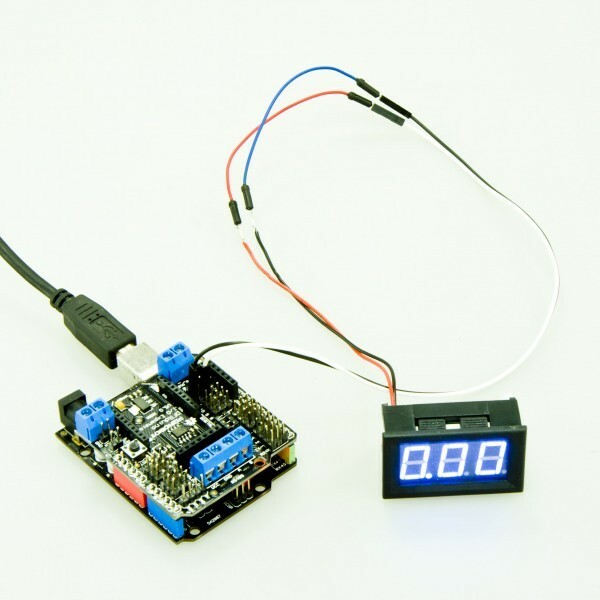 Just apply four wires without any extra circuit or components, it gives the reading straight away. Easy to use. Also available in green and red. Warning: Please follow wiring instructions carefully. Power supply and measurement terminals use common ground connection. Measurement terminal of current meter must be cascaded after loads. It's better that power supply of the current meter is isolated.